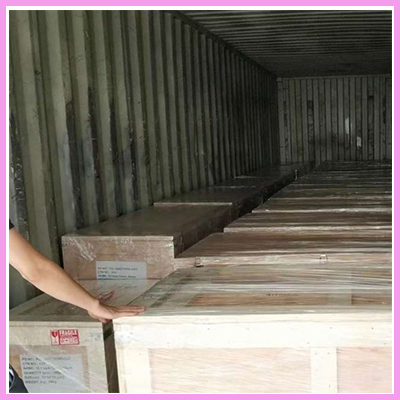 Check out our latest container shipment of 55 inch PCAP monitors with 20 wooden cartons by HQ container to America. 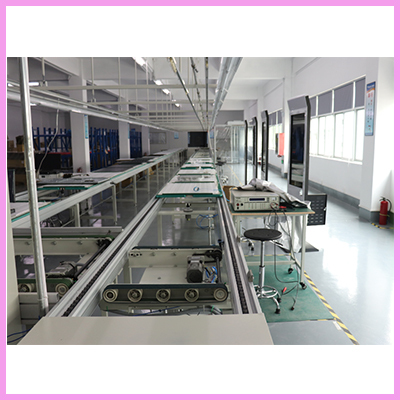 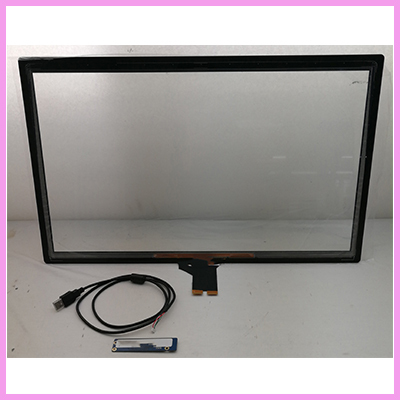 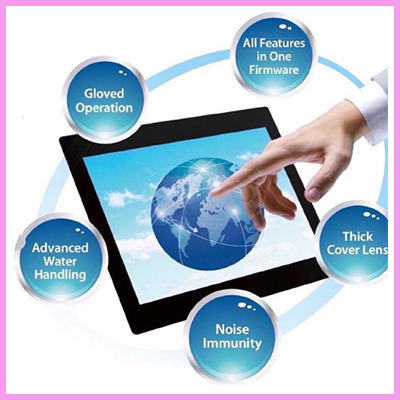 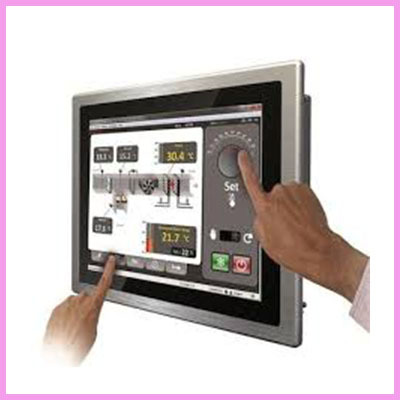 Not Happy with your Displays / Touchscreen Supplier? 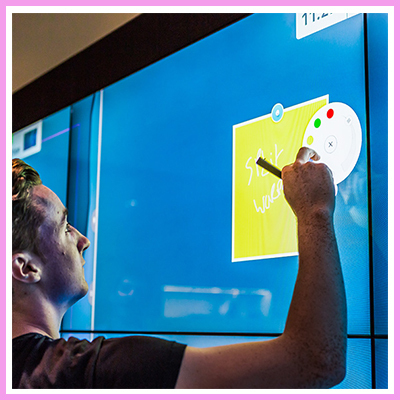 Build an efficient and engaging interactive digital signage and e-board with Samsung interactive whiteboard displays! 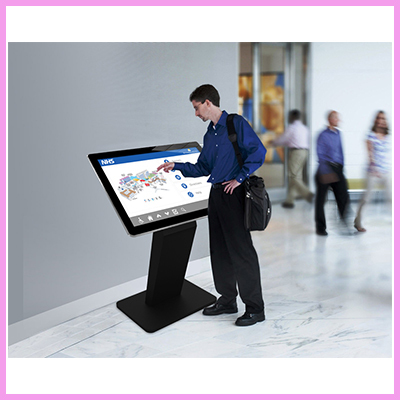 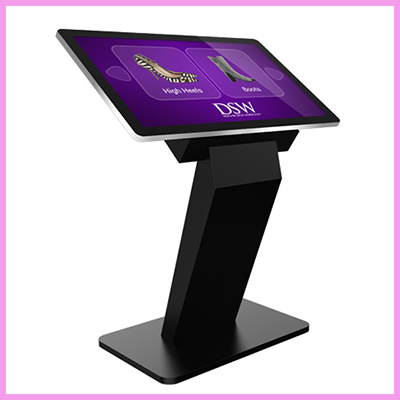 Check out the newly launched PCAP touch screen kiosks available in 43″, 50″ and 55″. 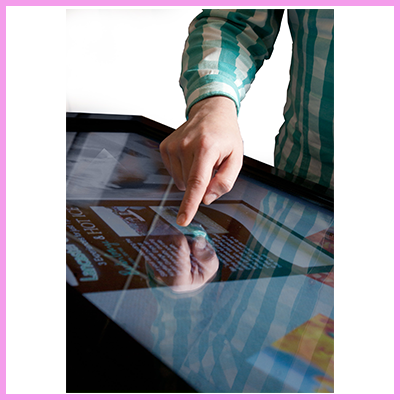 Displays, Touch und HMI – Was kann mit Komplett Losungen erreicht werden?